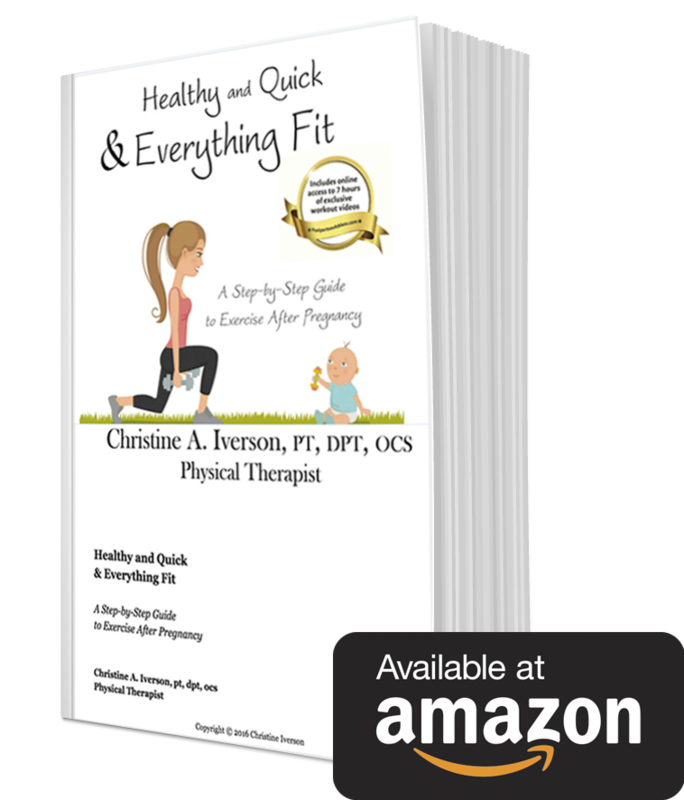 All author profits are donated to the American Physical Therapy Association’s (APTA’s) Section on Women’s Health (SOWH). Let’s Find Out About You! Click the picture below that most closely matches where you are in the journey of motherhood. 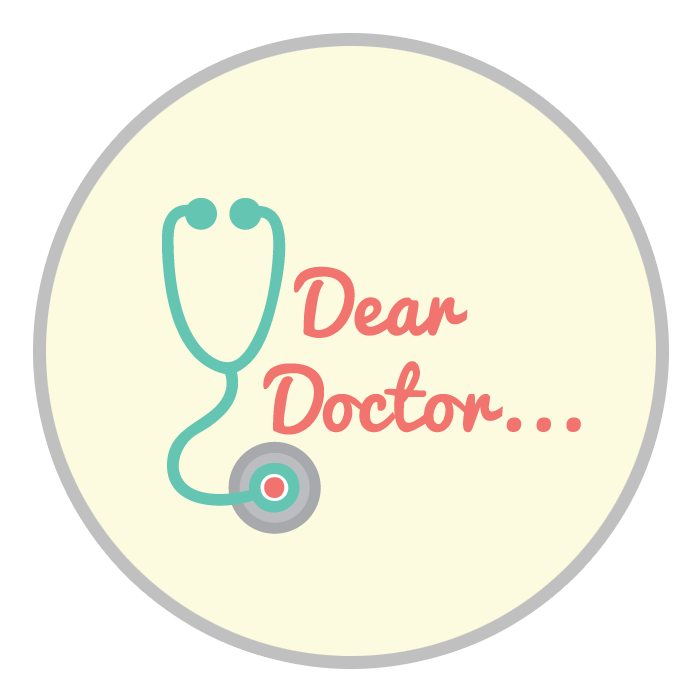 Get started exercising right away with these permission packets for your doctor or midwife. 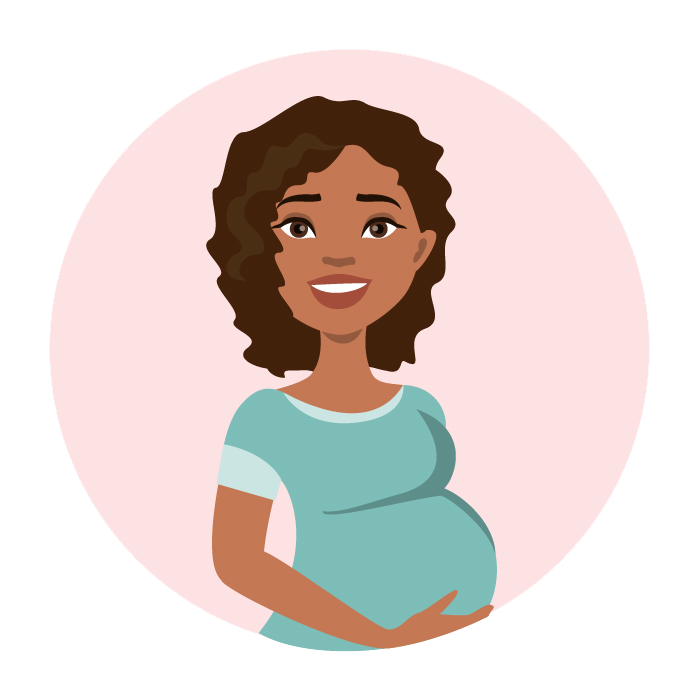 Find out about research updates and exercise during and after pregnancy from physical therapists across the country at the Pregnancy and Postpartum Special Interest Group’s new website, coming soon! Watch for updates at the Section on Women’s Health (SoWH) of the American Physical Therapy Association (APTA). Are you a physical therapist interested in helping moms in your own community or learning more about pregnancy and postpartum? 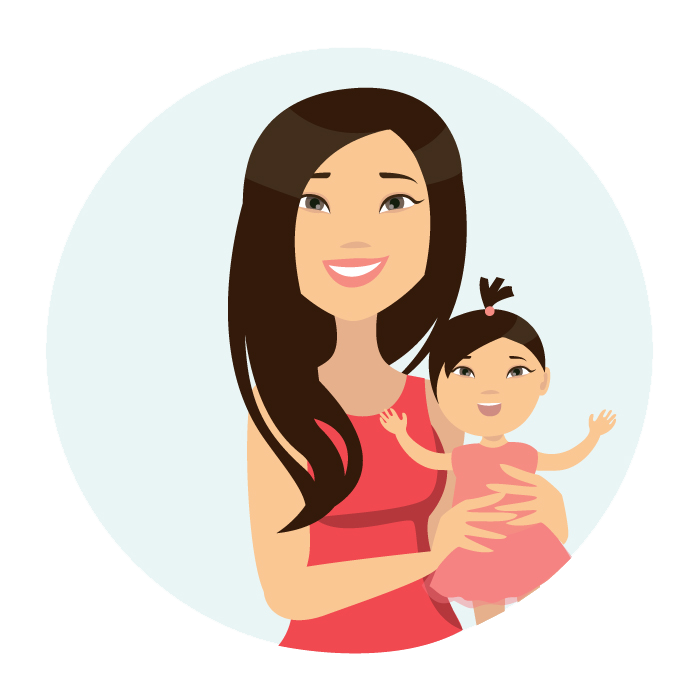 Join the Pregnancy and Postpartum Special Interest Group (PPSIG) at the Section on Women’s Health! Check the SoWH website for updates or volunteer here.